The Reading Circuit Race will be held on Sunday 27th May 2018. 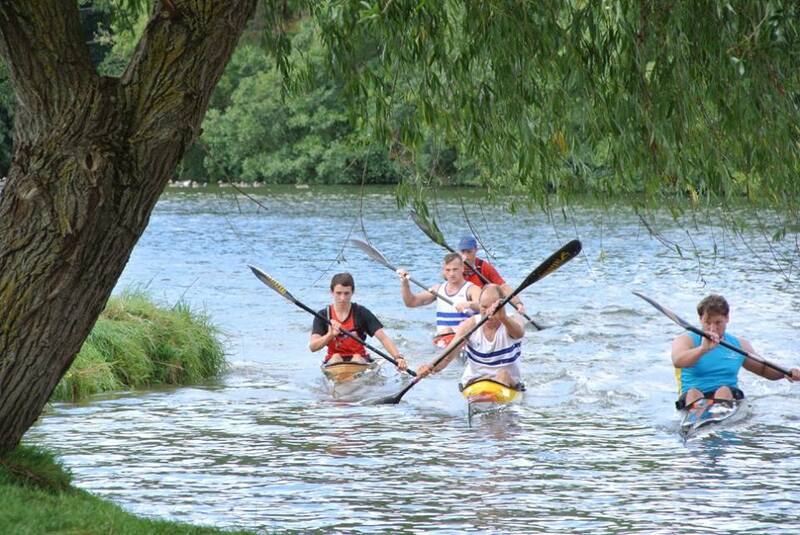 Congratulations to all our Reading Canoe Club paddlers who competed at this year’s DW. The race boasted some of the best conditions seen for many years, but, whatever, it’s a grueling 125 mile race. 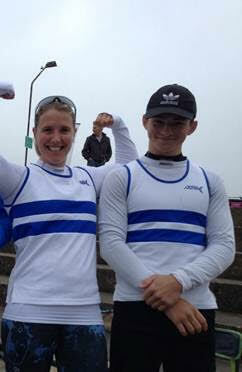 We had two star performers among the K1s – Ro Battison taking 1st Place in the Senior Ladies, with time 19:33:15. Radek, just back from cycling halfway round Australia, got into his boat and came an amazing 2nd in 16:17:02. Special mention, too, to Conor Macnab (strictly speaking Pangbourne Club, but who also trains at RCC). At 17, he was the youngest K1 on the course and, competing against the Seniors, came a tremendous 27th (out of 75) in 20:21:25. 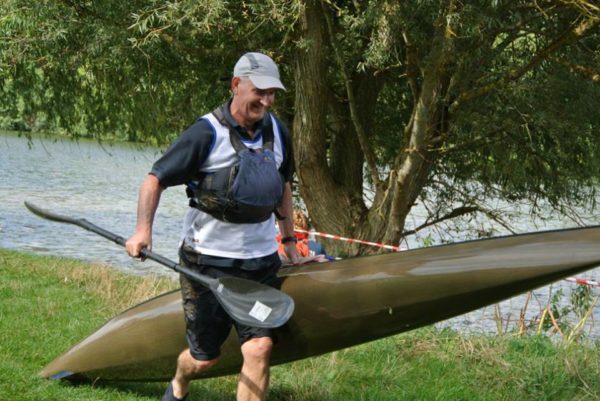 Out of 119 K2 Senior crews, Des Hayes with partner Ollie Shaw came an excellent 47th in time 24:05:39. Rachel Spanton and RAF’s Sarah Richter weren’t far behind in 57th completing the race in 24:40:15. 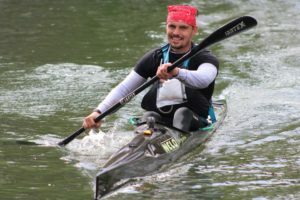 Brian Hammond, paddling with former RCC paddler Alison Galloway, was forced to retire after 17:12:40 because of his shoulder injury. That’s a hard call. 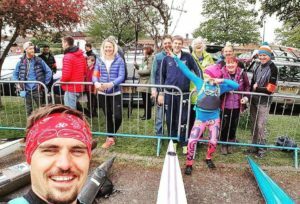 Gail Battison gives you the lowdown of Ro’s race and the grueling task of being the support crew. 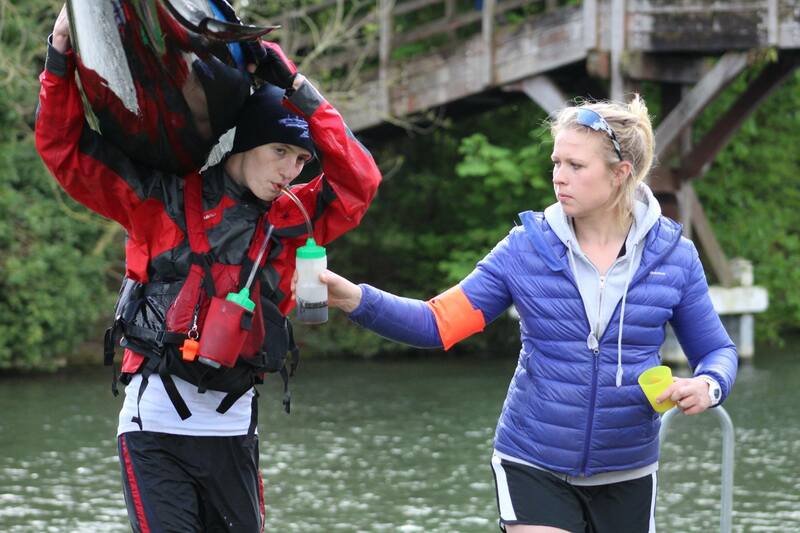 If you are thinking of participating as crew or competitor, it’s a must read. Thanks Gail. When Rohan first suggested she may do the DW race I thought she was a bit over optimistic. She last did any real long distance paddling more than 15 years previous, and had spent the previous year recovering from a bad leg break after a skiing accident. I didn’t really give it much more thought until she went out and bought a K1 and entered the Waterside Series. 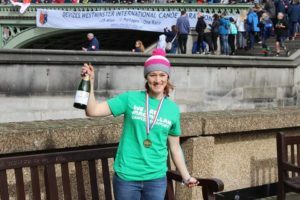 Her motivation was strong, she was paddling for a cause close to her heart, ‘Macmillan Cancer Support’ She started putting the miles in over the winter months, paddling from Gailey Canoe Club, with the occasional weekend down at Reading. 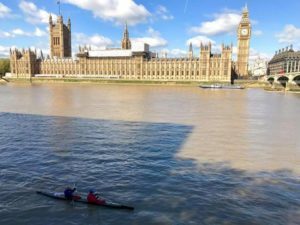 We are delighted that two members of Reading Canoe Club, Kat Wilson (Senior Women) and Fred Kemp (U16 boys), have been selected for the GB Marathon Training squad. This is based on their performance through the year in marathon and assessment races around the UK and abroad. Pangbourne heralds the start of the new hasler season and it was held in perfect conditions – bathed in sunshine and minimal wind. Reading put out an impressive team of 34 paddlers and were delighted to come away with the highest Club points. Well done Reading and all those who took part! Brian & Jim coming into the portage. Parking will be on the grass area next to Thameside Promenade, as usual. However, cars will be accessing it via a different gate, on the Thameside Promenade side of the rowing club. Follow all other directions to the rowing club as normal. The Reading Hasler and Assessment races will be held on Sunday 29th May 2016 at Thameside Promenade Reading. 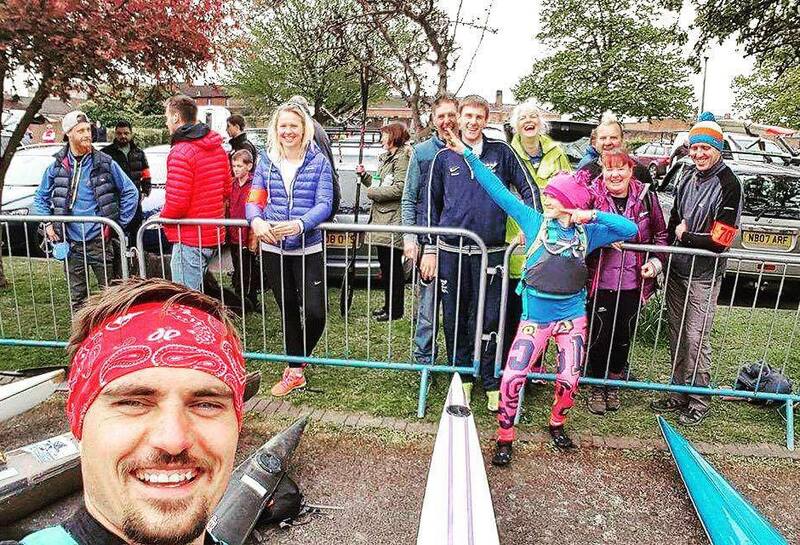 The Waterside Series of Marathon Races comprises of four races held on the Kennet and Avon Canal, hosted by Newbury Canoe Club. Deadline for entries for Waterside A is 17th January 2016 (2 weeks before the race).